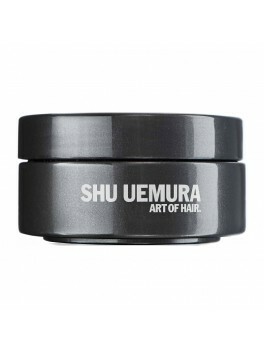 Shu Uemura - Volume Maker Invisble Texturizing Powder 2 ml. 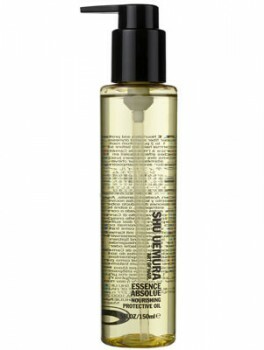 Shu Uemura - Essence Absolue Nourishing Oil-In-Cream 150 ml. 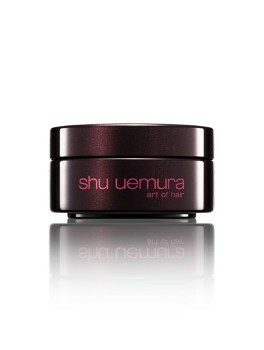 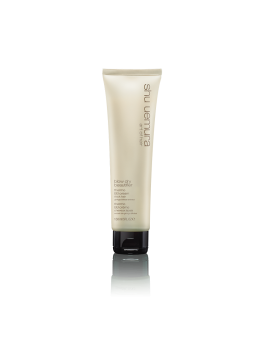 Shu uemura - Clay Definer Molding Pomade 75 ml. 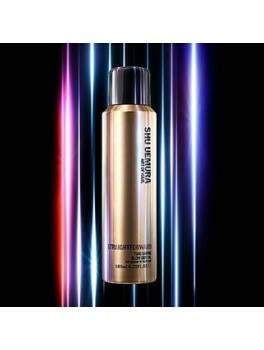 Shu Uemura - Ample Angora Volumizing Light Foam 150 ml. 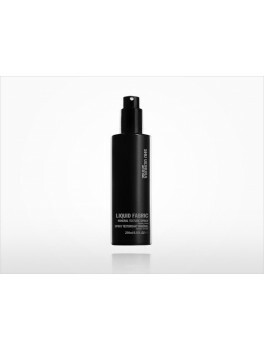 Shu Uemura - Sheer Laquer Finishing Spray 300 ml. 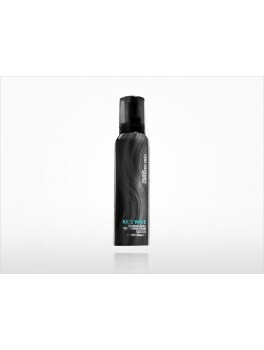 Shu Uemura - Kaze Wave Sensual Curl Texturizing Foam 150 ml. 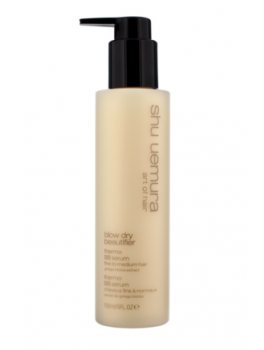 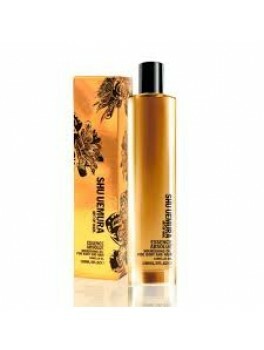 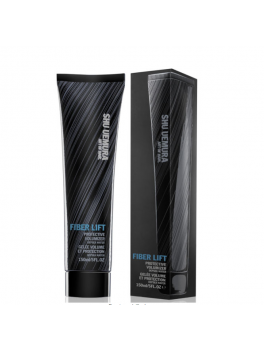 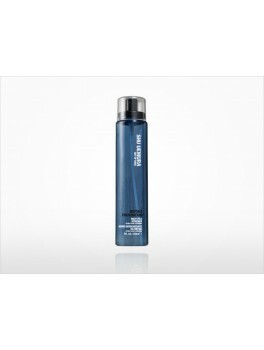 Shu Uemura - Fiber Lift Protective Volumizer 150 ml. 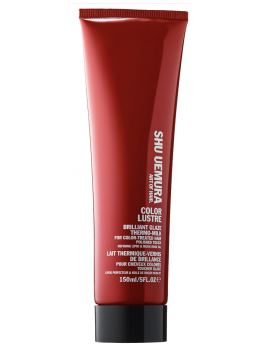 Shu Uemura - Cotton Uzu Defining Flexible-Cream 75 ml. 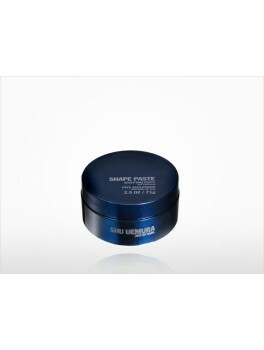 Shu Uemura - Shape Paste Sculpting Putty 75 ml. 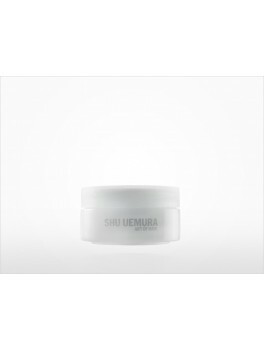 Shu Uemura - Satin Design White Tea Styling Cream 250 ml. 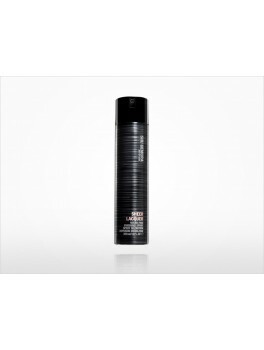 Shu Uemura - Wonder worker air dry/blow dry perfector 150 ml. 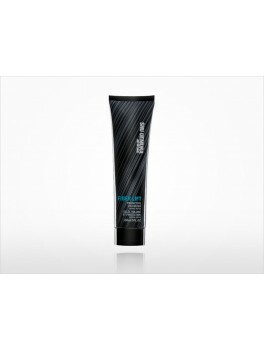 Shu Uemura - Brilliant glaze thermo-glaze 150 ml. 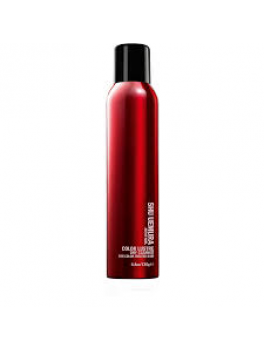 Shu Uemura - Essence Absolue nourishing oil for hair and body 100 ml. 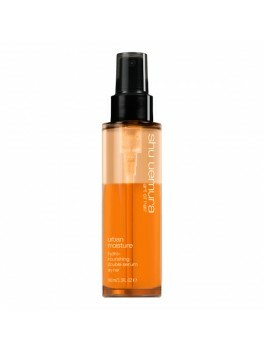 Shu Uemura - Liquid fabric 250 ml.